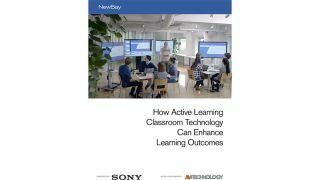 This paper will discuss new technologies, all of which are easy to use and deploy, that have been developed to help support and enhance the Active Learning Classroom (ALC) experience. Two case studies will demonstrate how barriers to entry can be overcome and how staff training can be a breeze. You will learn the information you need to make a decision about incorporating ALC technologies in your classrooms.